Format: Book. Chinese & English. 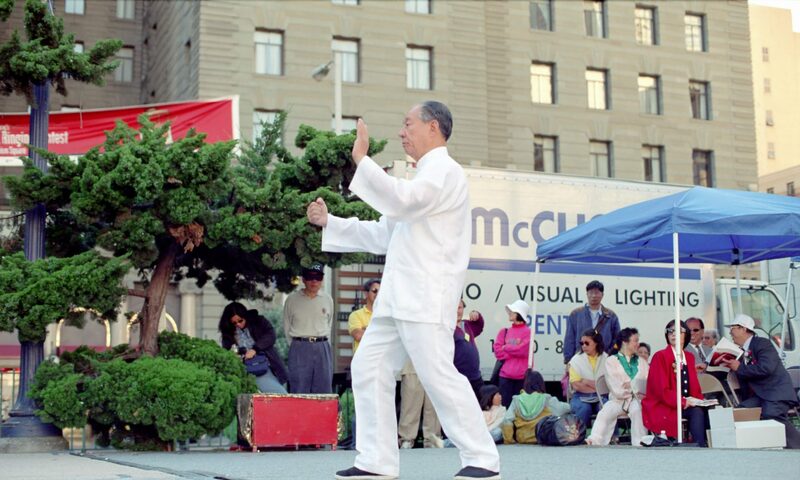 Copyright © 1997-2019 Wu Hao Tai Chi Foundation. All rights reserved. 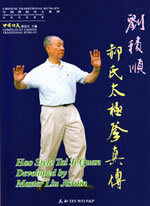 Copyright © 1997-2017 Wu Hao Tai Chi Foundation. All rights reserved.